Ever heard the expression "there's more than 1 way to skin a cat"? Well Pam Gavin has all the tricks to show you various techniques that works best for you. 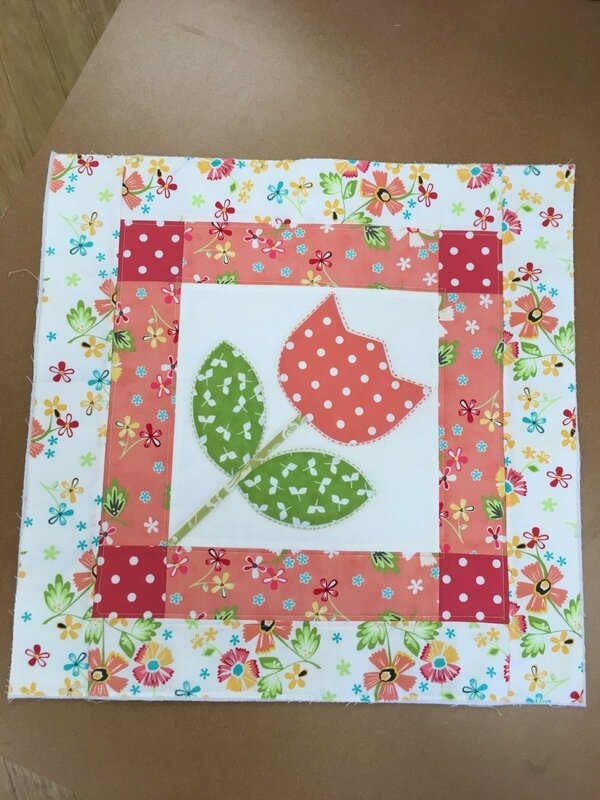 Pam is an extraordinary applique artist and she can help you take all the fear and frustration out of tackling an applique project.